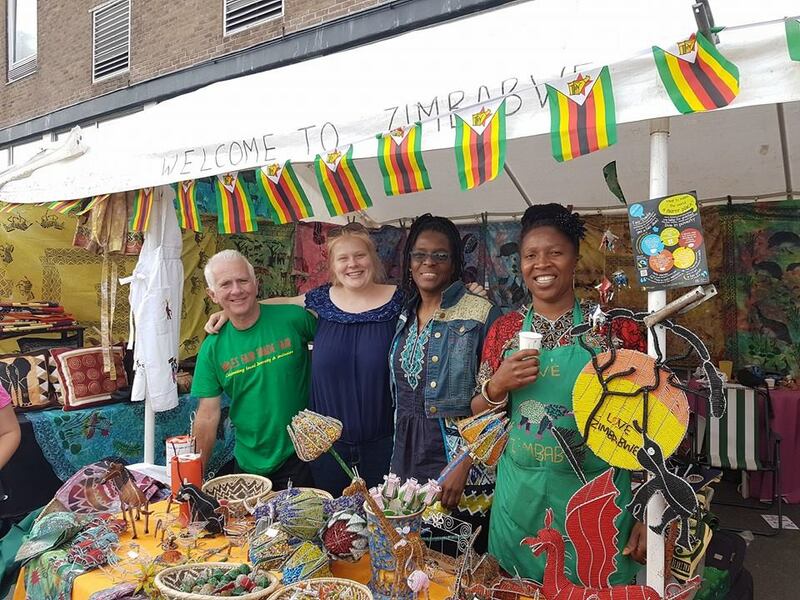 We have many volunteering opportunities in both the UK and Zimbabwe. Fundraising is an absolute necessity to sustain the work we do in Zimbabwe. Volunteers and fundraisers are always welcome at Love Zimbabwe. If you’re a passionate individual who cares about eradicating poverty and helping communities sustain themselves; WE want you! We need lasting change and we need it right now. But to experience change, we’ve got to start in our own communities. And no one knows your local community like you do. Our fundraisers and funders in the UK are what make the work we do possible. The majority of our funds come from the UK and the Chinamhora community depends on our support. We have a number of events a year that we run and we also take part in many big events and festivals, for example, Glastonbury festival. Please visit the events page of our website to see which event you would like to volunteer at. If you would like to volunteer at a specific event then please contact us at info@lovezimbabwe.org and we will greatly welcome your help. If you would like to run your own fundraising event, that is fantastic! Fundraisers at the moment currently raise money from Cake sales, BBQ’s, Carboot sales, Jumble sales, local raffles, bag packing in local supermarkets, sponsored runs… And many more, the list is endless. Please contact us at info@lovezimbabwe.org if you would like any help with you event. Have you ever wanted to volunteer in Africa? Have you ever wanted to volunteer in the best country in Africa? Well, get in touch. Send us an email to see if you can work with us. If you are a student at university and would like to takes part in our cultural exchange programme, then please contact us.